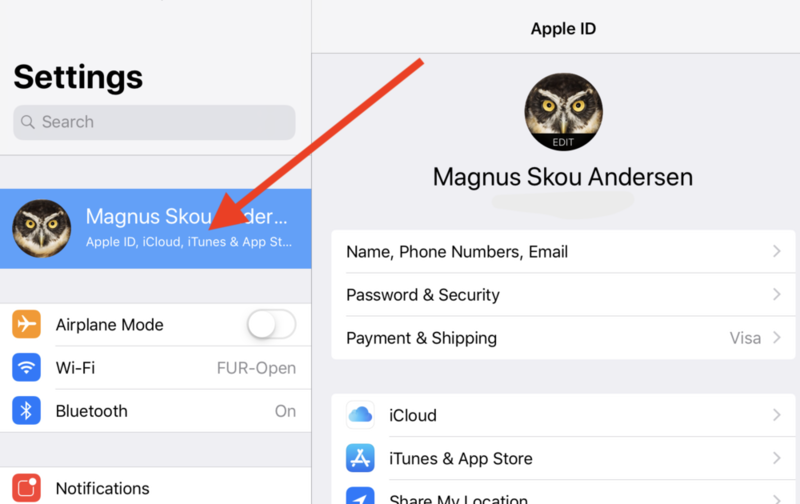 3) The user must be signed into iCloud on the device. (See Device -> AppleID -> iCloud). 4) iCloud Drive must be enabled on the device (See Device -> AppleID -> iCloud -> iCloud Drive). 9) Delete the app and reinstall it again. You content will automatically restore, once MemoAssist has access to iCloud. When you open the reinstalled MemoAssist it will take 1-2 minutes before the content I showing.